Weddings favors are no obligation, and let us not look at them like that, which we sometimes knowingly/ unknowingly tend to do. Favors are your way of saying heartfelt ‘thank you’ to your loved ones. So make them dearly special, something that not only reflects your personality but is also a little meaningful. Thoughtful gifts are always received with a gratifying smile and what is possibly better than that. 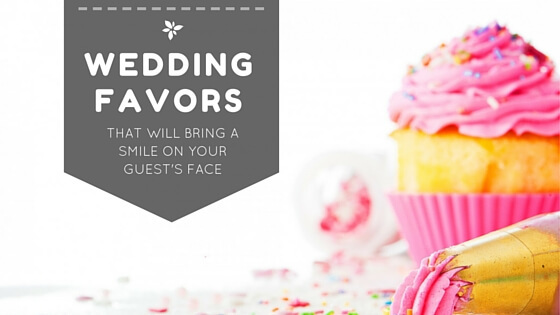 When you are doing a destination wedding, we reckon your guest list wouldn’t be that elaborate thereby giving you the liberty of indulging a little more on the favors. Not expensive and so thoughtful and lovely. Plus bonus points for making for your wedding eco-friendly. 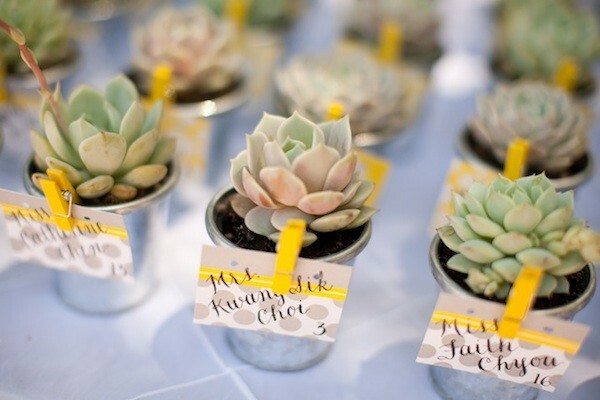 You could select from the array of herbs and exotic vegetables succulents from The Bloomerie. They also have DIY gardening and seed starter kits, which are handy and make all the more sense especially when you are having a destination wedding. A fine gourmet tea is forever a good gift idea. 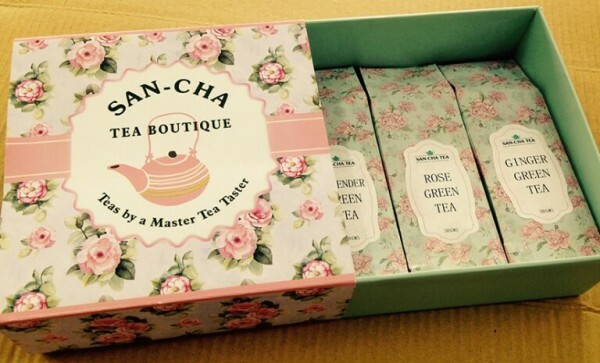 We at MIW are huge fans and patriots of San-Cha tea. San-Cha tea is handpicked from the tea gardens of Darjeeling, Assam, Kangra and Nilgiri, and selected by a master tea master. A great favor when you are having your destination wedding in India. In Delhi, La Cave is your go-to place to pick up fine quality wine for your guests. They have a huge collection of wines from across the world, you will not be disappointed. 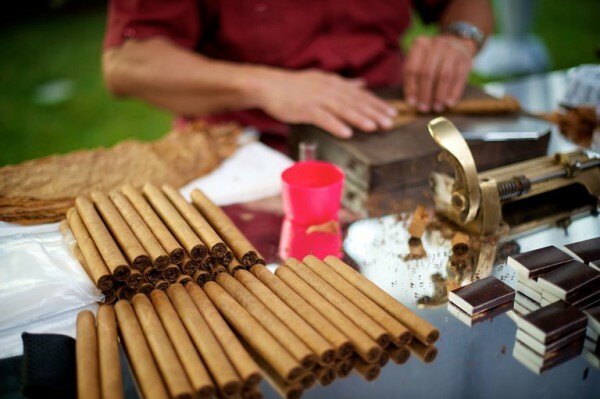 If you and your guests appreciate fine cigars, you may visit The Cigar Lounge at The Oberoi, Gurgaon or Emperor’s Lounge at Taj Mansingh and browse through the choicest cigar collection and pick up a box of hand-rolled Cubans for your guests. 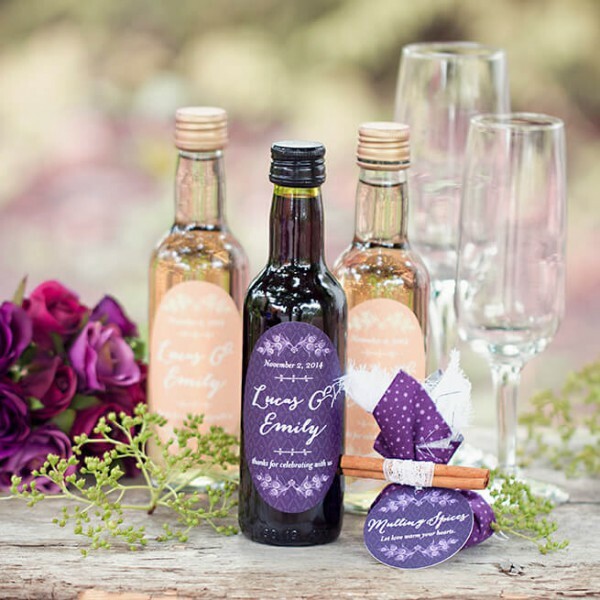 Beauty and Wellness products are sure to charm your guests, especially ladies. We suggest Forest Essentials, which has a range of ayurvedic beauty products for both men and women. Their personalized selection of gifts luxuriously crafted and assembled for your friends and family, will certainly wow your guests. 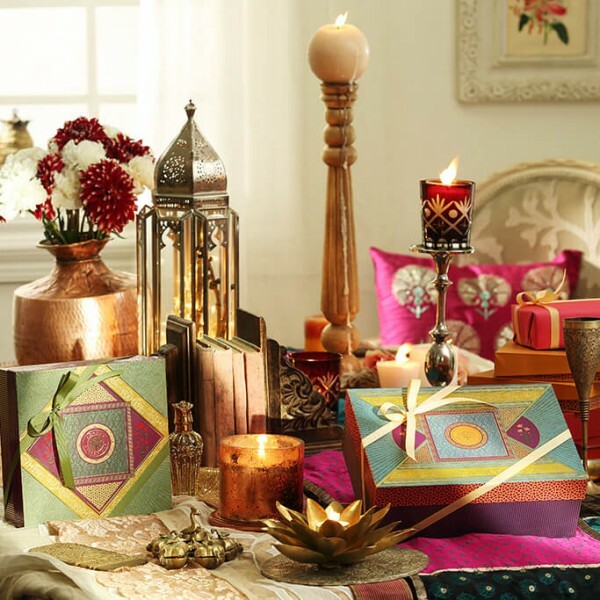 Favors are your way of expressing your appreciation and showing your love to your dear ones. Hope these suggestions are useful and please share your fabulous favors ideas too in the comment box below, we always want to hear from you guys.